Life could be a little tough for the Carbon County Sheriff a hundred years ago. Drunks, crazy pedophiles, and grizzly bears were all just part of a normal day. Read The Purification in the mystery anthology And All Our Yesterdays, from Darkhouse Books, available in print and Kindle from Amazon. 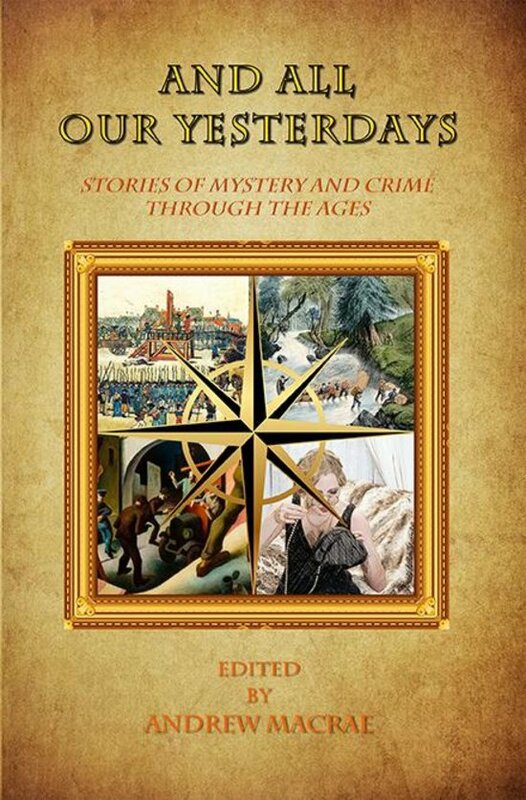 Stories of mystery and crime through the ages by: Albert Tucher, Anne-Marie Sutton, Caryn Sutorus, Debra Borchert, Dennis Palumbo, Joel Kuntonen, KB Inglee, Kevin Lauderdale, Lillian Csernica, Lorraine Norwood, Michael Allan Mallory, Michael Bracken, Jake Bates, RT Lawton, Susan Cummins Miller, and Tim O’ Leary.